There are many reasons that why Facebook isn’t correctly guessing the right thumbnail image. One of the most common reasons is the images set in the og: image tags where your particular image (featured image) is smaller than other images. Facebook uses Open Graph (og) tag, and many WordPress plugins such as WordPress SEO by Yoast automatically add them to prevent missing thumbnail problems on your site article. Other reasons are caching plugins, CDN issue; include missing open graph Meta tags for thumbnail image. It is really difficult to guess what the cause of the problem is because a specific error message is not displayed while using the debugging tool. Let’s see how to fix the incorrect Facebook thumbnail issue. 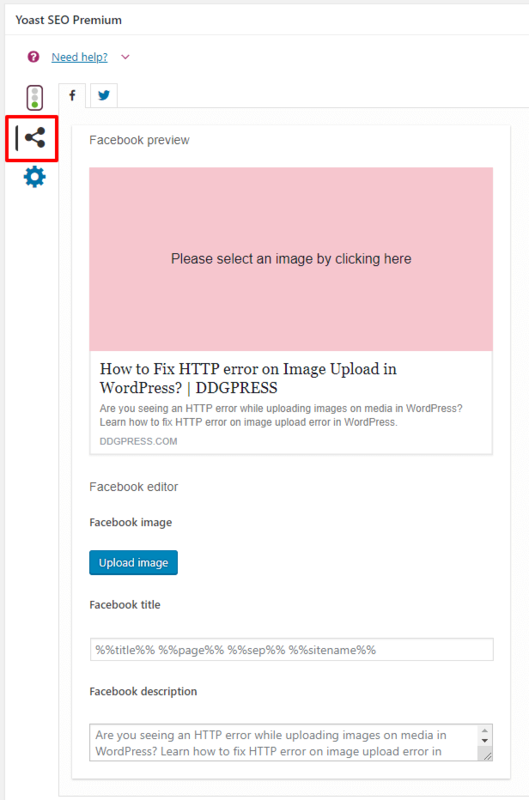 If you are sharing WordPress articles on your Facebook page, and do not get the correct thumbnail, you can click on the upload link to upload the image you want to use on your post. Note: The image you upload as thumbnail is stored in the Photos section of your Facebook page. You can remove the image from the photos. Facebook will continue to display the uploaded image as a thumbnail for the article in your timeline. The problem is fixing but if another user shares your article, then it still can show the wrong thumbnail. You may also read our article on How to Fix WordPress white screen of death error issue. The next tip will take care of this part. If you are using WordPress SEO by Yoast plugin in your site, then you can use your choice thumbnail image for Facebook. When writing an article, go to Yoast SEO Meta box below the post editor and click on the social tab. There you can see a button option to upload thumbnail image for Facebook. You can use this option add your Facebook Thumbnail image and fix the issue. If the problem is not fix, please reset the Facebook cache. The Facebook debug tool is use to fix issues with Facebook open graph implementation on your WordPress site. You may also want to read our ultimate guide on Convert HTML to WordPress theme. Copy your WordPress post link and paste in the debugger tool and click on ‘Debug’ button. The most common error you’ll see there. Facebook use larger images inside an article and it will use as featured instead of main image. Press the debug button again and the error shall hide there. 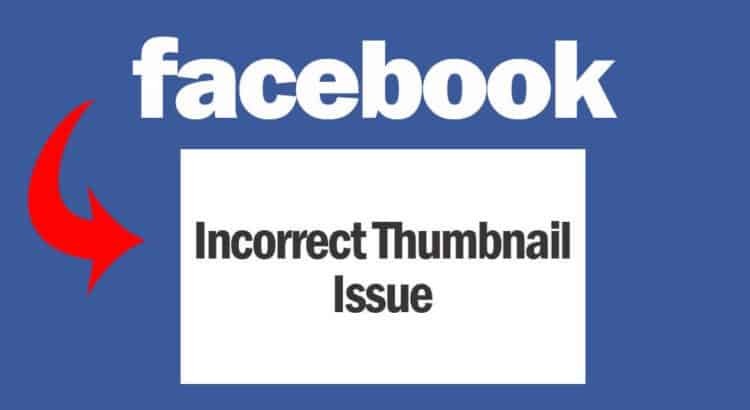 I hope this article helped you solve Facebook incorrect thumbnail issue in WordPress. You may also want to see our article on How to fix blank thumbnails issue in the WordPress Media Library.